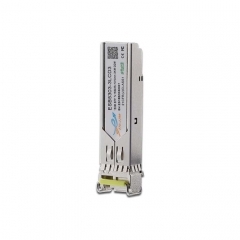 This is a SM Single fiber module,the Data-rate of 155Mbps operation and the wavelength is Tx1550/Rx1310nm,maximum transmission distance is up to 3KM. 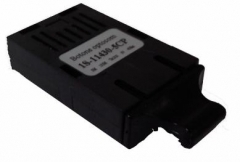 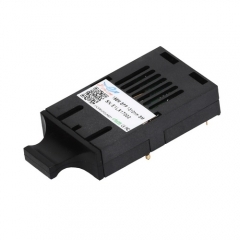 This is a SM Single fiber module,the Data-rate of 155Mbps operation and the wavelength is Tx1310/Rx1490nm,maximum transmission distance is up to 20KM. 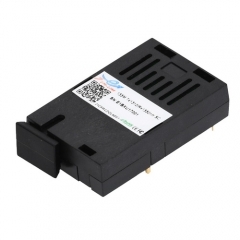 Description: 155M 1X9 SC Duplex 20KM Transceiver is applied in SONET/SDH/PDH Equipment Interconnect.